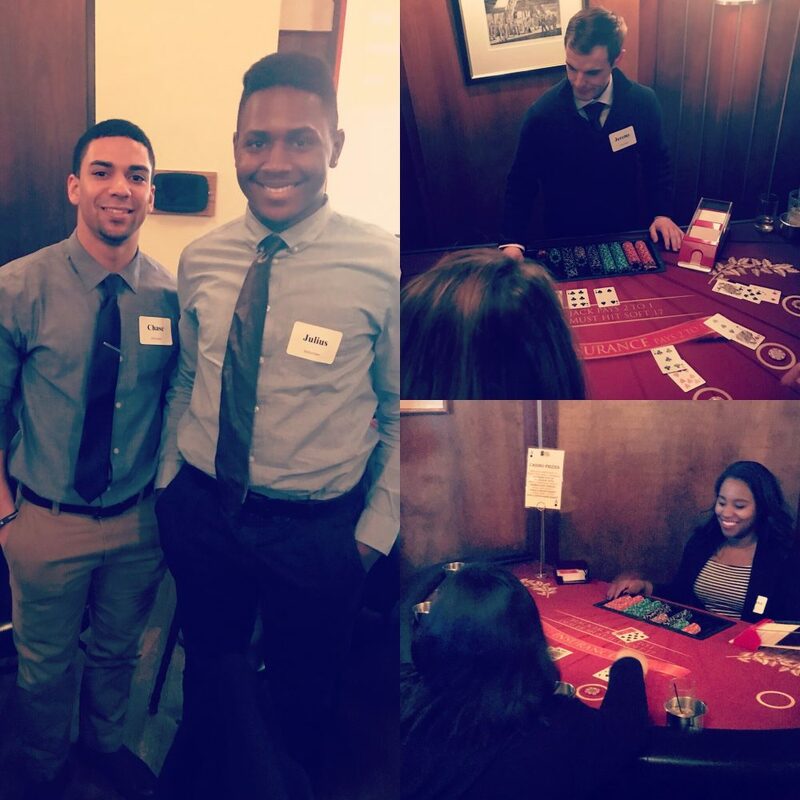 On Thursday, January 25th, fifteen Swooners volunteered to work at the 5th Annual Mercy Home for Boys and Girls Poker Night. We volunteered to fill several roles including greeters, bankers, blackjack dealers, poker dealers and more. 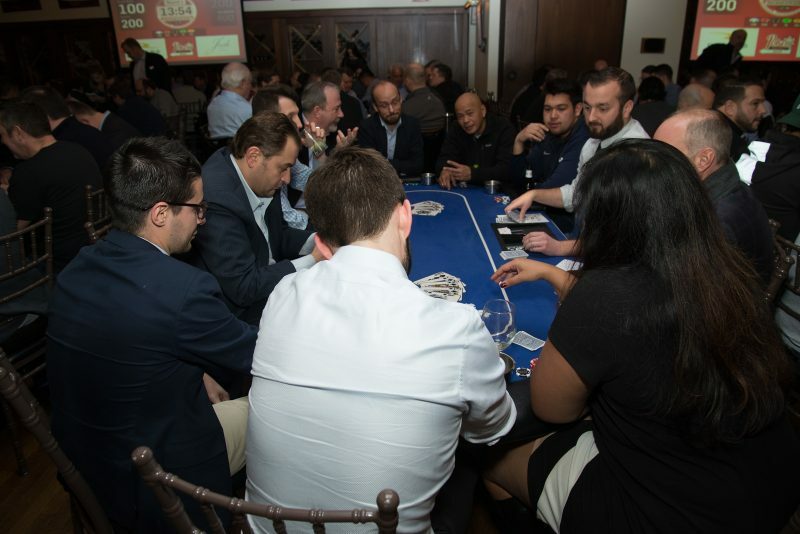 The evening included a large poker tournament where players registered for their spots at the tables in advance and were eliminated throughout the evening as they ran out of chips and did not buy back in. The first-place winner received a seat to the World Series of Poker in Las Vegas as his prize. There was also a smaller casino room for those who were not participating in the tournament where attendees could play blackjack, enter raffle ticket drawings and purchase Super Bowl squares. As always, 100% of the donations from Mercy Home’s Poker Night are being used to help provide a home, excellent educational support, and personal growth for the kids entrusted to Mercy Home’s care. Swoon is proud to partner with this amazing organization and will continue to volunteer for their events throughout the year. Check out some of our other give back initiatives on our “Community” page.